A quick reminder today about our Easter Challenge at Crafty Boots Challenges. 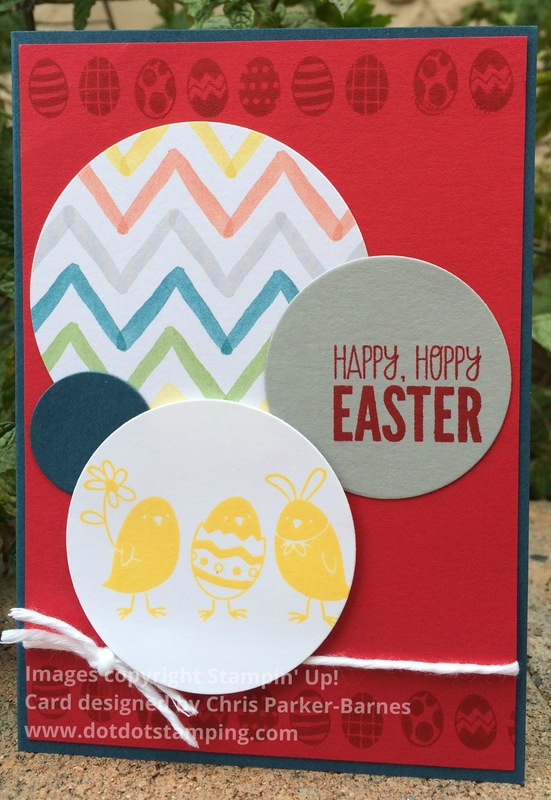 I have made two quick and easy cards, both using the “For Peep’s Sake” stamp set. The first card uses some retired papers, but I love the bright, vibrant colours, so couldn’t resist using them. And for the second card, I have used a sponge dauber to change the colour on the words. Make sure you check out some other Easter inspiration from the rest of the Design Team. This week’s Crafty Boots challenge is, of course, Easter. I wonder what special things you will do for Easter? Do you have family traditions? Here in Australia, it is Autumn and the days are getting shorter and cooler, and we are getting prepared for the cold months ahead. So for us, Easter is not a time when the flowers are emerging and spring is in the air, and we often celebrate Easter with fires lit and warmer clothes starting to appear. I think I will get my knitting out! My Easter card today uses a beautiful image from Angels Landing, which I have coloured with Copics. I have combined it with some pretty papers from my stash, and the words from the Stampin’ Up! Hello You Thinlits Dies and Crazy About You stamp set. Wishing all of you a Happy Easter! 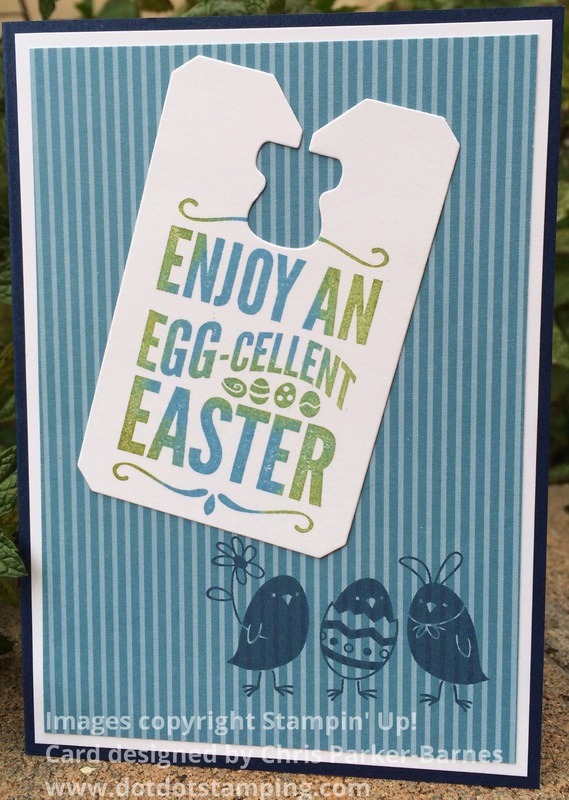 And I hope you will share your Easter projects with us at Crafty Boots Challenges – we love to see what you have been making!